These rights resonate in a number of international and national documents, but a good international agreement to consider first is the International Covenant on Economic, Social and Cultural Rights that was ratified by the United Nations General Assembly on December 16, 1966. It is important to remember that human rights are fundamental, inalienable and universal entitlements belonging to individuals, individual artists in our case. As a legal matter, human rights can be distinguished from intellectual property rights as intellectual property rights are arguably subordinate to human rights and actually implement at the national level the human rights recognized as transcending international and national intellectual property laws. These human rights are transcendent and timeless expressions of fundamental entitlements of humanity that safeguards the personal link between authors and their creations as well as their basic material interests. These rights are personal to the authors and artists concerned and are arguably of broader scope than the rights that can be enforced under particular national intellectual property regimes. The human rights of authors are recognized in a multitude of international agreements, including article 27, paragraph 2, of the Universal Declaration of Human Rights: (“Everyone has the right to the protection of the moral and material interests resulting from any scientific, literary or artistic production of which he is the author”); article 13, paragraph 2, of the American Declaration of the Rights and Duties of Man of 1948 (“Every person has the right…to the protection of his moral and material interests as regards his inventions or any literary, scientific or artistic works of which he is the author”); ; article 14, paragraph 1 (c), of the Additional Protocol to the American Convention on Human Rights in the Area of Economic, Social and Cultural Rights of 1988 (the Protocol of San Salvador) (“The States Parties to this Protocol recognize the right of everyone…[t]o benefit from the protection of moral and material interests deriving from any scientific, literary or artistic production of which he is the author”); and article 1 of Protocol No. 1 to the Convention for the Protection of Human Rights and Fundamental Freedoms of 1952 (the European Convention on Human Rights) (“Every natural or legal person is entitled to the peaceful enjoyment of his possessions. No one shall be deprived of his possessions except in the public interest and subject to the conditions provided for by law and by the general principles of international law”). These precedents clearly enunciate the goals of the international community. The Covenant is closely linked with the right to own property (recognized in article 17 of the Universal Declaration of Human Rights) and workers’ rights to adequate remuneration. The “material interests” protected by the Covenant are protected under the right to an adequate standard of living. And what bothers me the most about the massive, worldwide infringement of artist human rights is not just that major multinational corporations like Google are knee-deep in perpetuating this exploitation economy. It is that the governments of the world have—until last year—done very little or nothing to stop it. And in that regard, these governments have failed to protect the human rights of artists. But these coordinated attacks on artists’ rights also extend to some unlikely places—such as the United Nations Human Rights Council. This is not surprising because there has been a sustained effort to define away an artist’s ability to protect these transcendent rights (“it’s not really theft”)–the success of the anti-copyright crowd in destroying artists is in part dependent on getting over this issue. 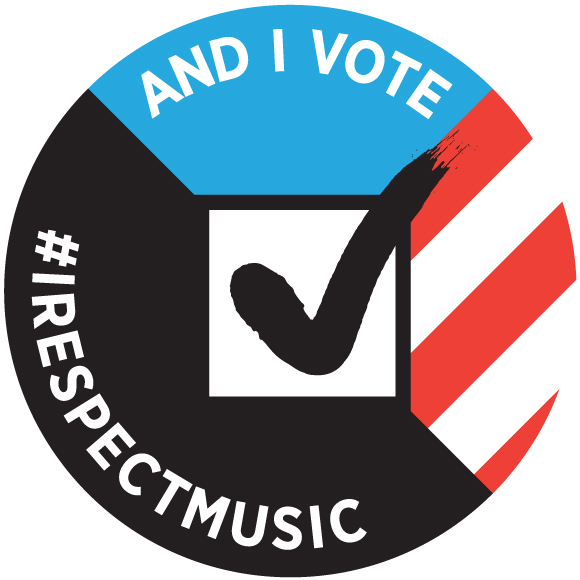 If the ORG, EFF and Google can define away an artist’s right to protect their rights through ridicule (such as Lessig’s obliging piece “The Starving Artist Canard“) , or by making them small as Lessig said on a Pirate Party UK video, “we” should not “break the Internet” to protect a “tiny industry” such as the hated “Hollywood”, then it will be easier for Google to roll over artists. Then it is easier to define an artist’s human rights out of existence altogether. And doesn’t that just sound like a human rights violation? Their reach is deep–I find it very strange that the Special Rapporteur for the UN Human Rights Commission fails to address the human rights of artists even once. The Special Rapporteur’s conclusions would impose grave burdens on artists, yet bends over backwards to protect the rights of corporate intermediaries online–and specifically mentions Google. Of course it is not enough that the States of the General Assembly merely recognize these rights of artists in a number of international agreements—the States also have undertaken the affirmative obligation to protect these rights of authors. Those protections include adequate legislation and regulations, as well as making effective administrative, judicial or other appropriate remedies available to authors within each jurisdiction. Access to such remedies must be affordable, or as I have said in the past—violations of moral rights cannot be remedied only if the rich seek to enforce their rights. Anyone who takes seriously the international human rights of artists will find “Big Tech’s” dismissive use of “moral panic” to be deeply offensive to professional creators. It is Orwellian to describe as a “moral panic” an allegation of immorality being associated with massive illegal downloading that deprives creators of their ability to pursue work which they freely chose and remuneration for that work enabling them to achieve an adequate standard of living. Google’s Patry has, in fact, travelled the world speaking to NGOs and universities trying to make his case that using the language of morality to describe massive online theft is somehow insidious and that it should stop immediately. Or, as his employer Google might say, “Don’t be moral.” This “don’t be moral” admonition obscures much more than mere lusting for commercial gain on the part of Google and the Pirate Bay. 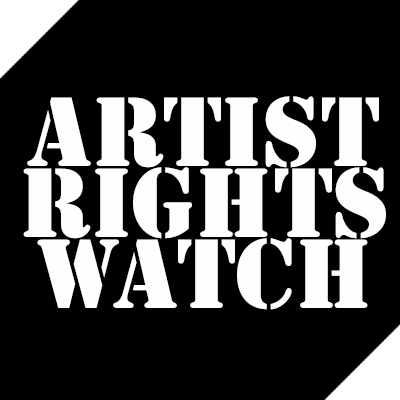 The protection of artist rights—many of the rights of the professional creative class—are entitled to protection as human rights. The human rights of artists have nothing to do with intellectual property laws that apply to corporations, or “Big Music”, or the even bigger “Big Tech”, it has nothing to do with superstars. A national artist in the smallest country has equal protection with the global superstar under the U.N. human rights treaties. This is a complex topic that is well worth studying further.